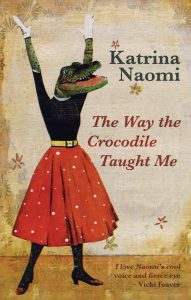 Katrina has just had three great new reviews for her latest poetry books. 5 November – Morrab Library reading, Penzance, with Caroline Carver and Penelope Shuttle, plus open mic, 10.30 am (doors open at 10), free but donations welcome. Hosted by Penzance Poetry Stanza. Katrina’s Rack Press pamphlet, Hooligans, inspired by the Suffragettes has just been reprinted after 9 months. Copies are available direct from Katrina priced at £5 plus p&p or via the publisher. Katrina runs one-to-one poetry surgeries for the Poetry Society, offering feedback and constructive advice on developing your poetry. Her October surgeries are sold out but bookings are now open for surgeries via skype – open to anyone anywhere in the world – for November and December, see the Poetry Society to book. 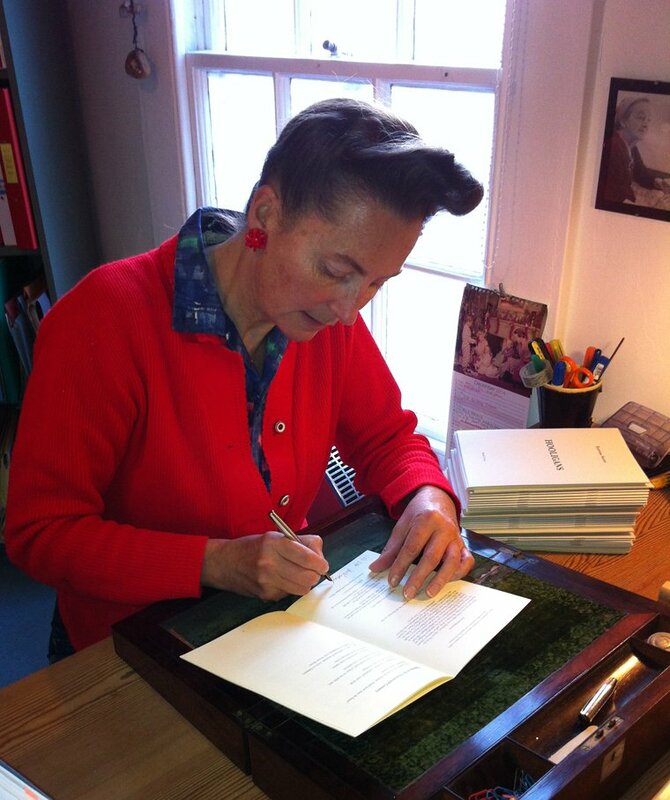 Katrina is offering several poetry surgeries for the Poetry Society in Cornwall. Katrina is offering one-to-one poetry surgeries with the Poetry School. Katrina is offering two Poetry surgeries in Cornwall for the Poetry Society. Poetry surgeries are informal 1-1 sessions in which to discuss your poetry and receive feedback. They cost £35 for Poetry Society members and £45 for non-members.